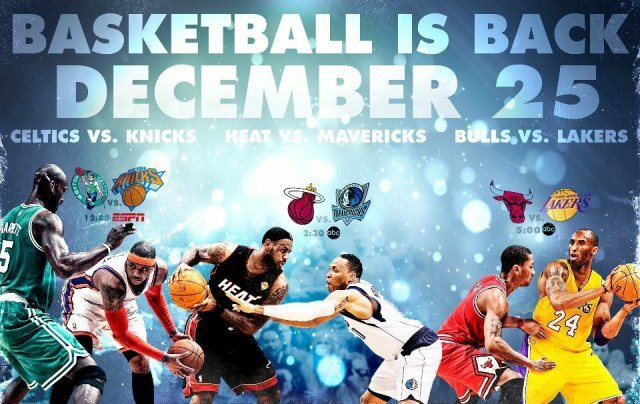 Christmas day was more exciting than usual this year especially for people who have passion for basketball. It is the start of the NBA season after a lockout which started on June 1 due to business conflicts that involves owners, players and everybody who is in the NBA. Fans were all excited about the day because there were five big basketball games. Fans were excited what would be the outcome of the last season NBA finals clash between Miami Heat and Dallas Mavericks, there were also excited about the new faces in several team especially the LA Clippers which took huge amount of talented players in to their roster such as Chris Paul, Caron Butler, Chancey Billups and Mo Williams. Miami Heat got their revenge as they beat Dallas by 11 points. 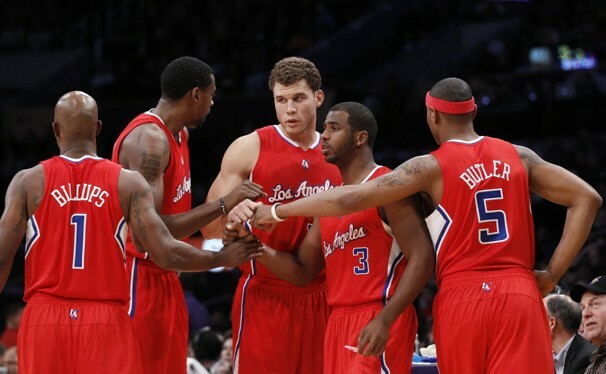 The Clippers show how strong their team is when they beat Goldenstate Warriors by a huge margin. Also the Lakers loss to the Bulls by a close fight game. A lot of teams have gone strong through trades in this season. One of them is obviously, LA Clippers. There are also a handful of rookies that are potential leaders, one of them is the Cleveland Cavaliers rookie point guard, Kyrie Irving. Most of the potential rookies in this draft class are guards which would bring more excitement to the NBA league in the next couple of seasons. 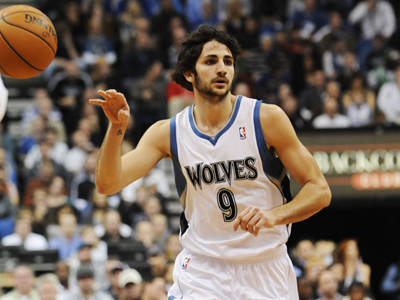 Another guard that i would like to look out for is the Spanish sensation point guard, Ricky Rubio. The NBA season should be more exciting this season as it will be a tough for the defending champions, Dallas Mavericks, to defend their crown as they started a season roughly but as we can see, who knows what might happen in the playoffs. 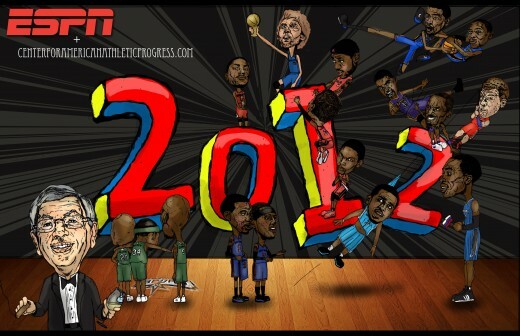 My top pick teams would be the Miami Heat, Chicago Bulls, LA CLippers and Oklahoma City Thunder.